Negative Zed is the ‘house band’ of Redshift Music Society. They are comprised of an impressive collection of some of the best instrumentalists in Vancouver who specialize in contemporary music and performing in unique venues. The band made its debut in May of 2010, performing six new works by Canadian composers for the Redshift event 6 Team League at The Cultch. 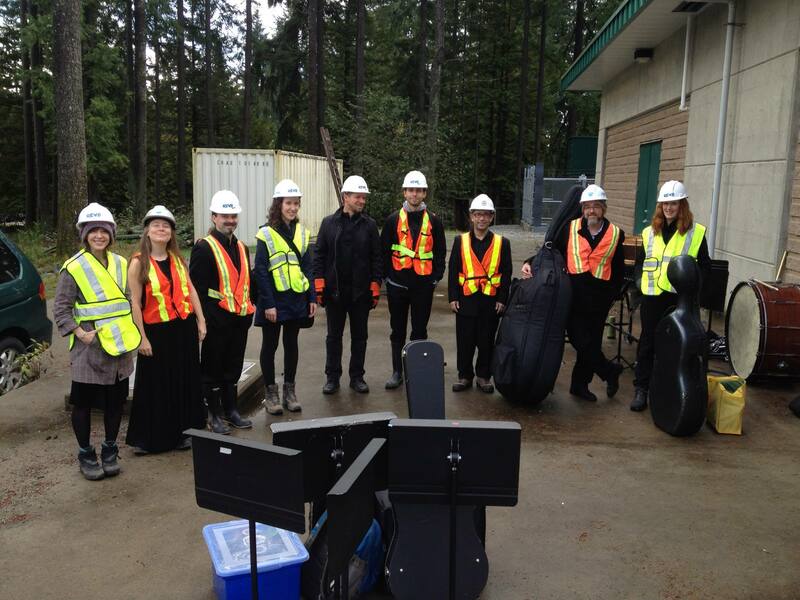 Since then it has gone on to perform an impressive array of music in challenging venues from great heights, in our Vertical Orchestra events, to an underground recording/video project for MetroVancouver beneath Capilano Lake. Negative Zed recorded a video for MetroVancouver performing the music of Jordan Nobles deep underground in a cavernous, reverberant ‘Break Head Tank’. Negative Zed’s performance of Jordan Nobles’ piece “Immersion“ won a 2017 JUNO Award for ‘Classical Composition of the Year’. 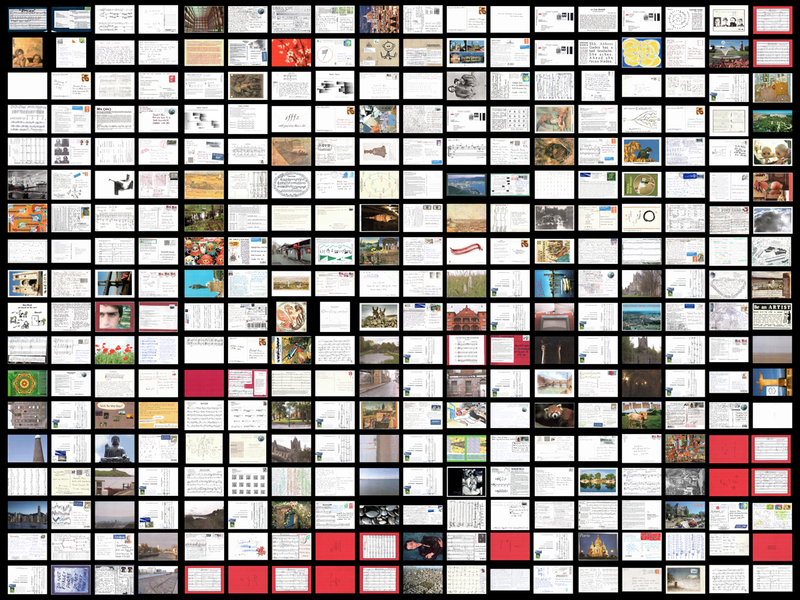 This interactive event was divided into two main halves: postal pieces, or compositions written on the back of postcards (inspired by composer James Tenney), and short 20 second miniatures works designed as ringtones for handheld mobile devices, which were given a studio recording post-concert and made available for free download from our website. Ping!’s call for postal pieces and ringtones generated over 300 submissions from countries as diverse as Japan, Germany, Turkey, and New Zealand. The concert was performed and streamed live online from Pyatt Hall in Vancouver and was also released as a CD for free by Redshift Records. Negative Zed teams up with the 100+ members of the Vancouver Bach Choir, conducted by Leslie Dala in the The Vancouver Public Library Promenade for the largest Vertical Orchestra event ever. 1000 audience members enjoyed this special free concert event. 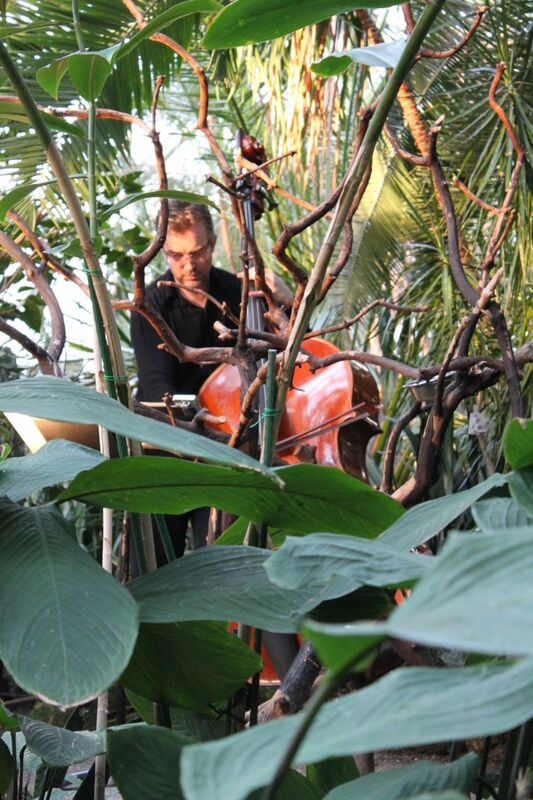 Negative Zed performed along with Contact Contemporary Music from Toronto in a joint concert. 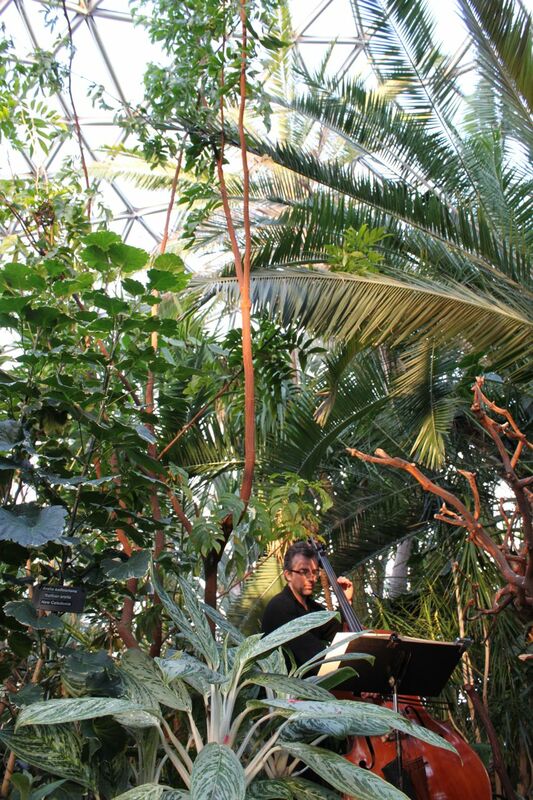 The unique venue for this concert was The Bloedel Conservatory with the musicians spread out amongst flora and fauna playing along with the birds. Negative Zed has it’s debut concert in a new music event happening in multiple cities all across Canada on a single night. 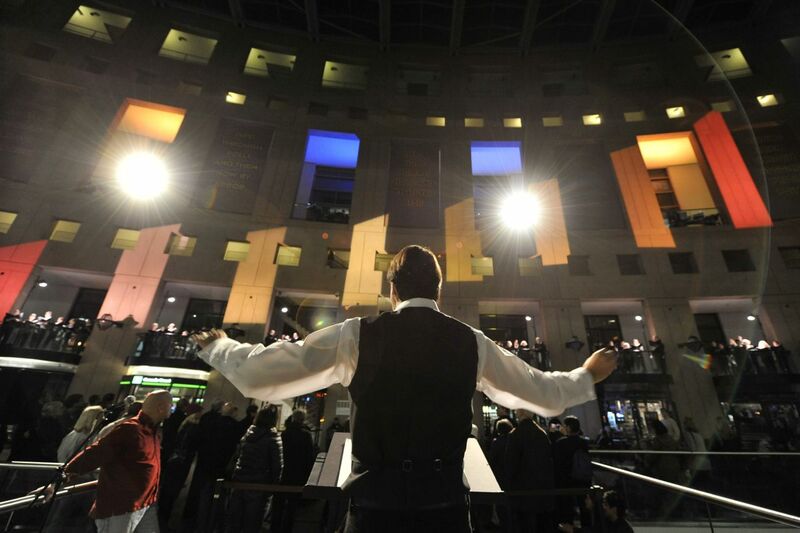 The 6 Team League/Ligue nationale programme was performed on the same night throughout the nation by six of the country’s leading new music ensembles. This extraordinary new music event included feature six world premieres by six composers, each hailing from a different region of Canada. The first of its kind in Canada, and an unprecedented step towards promoting dialogue and collaboration amongst the nation’s new music community and the Canadian public.